Venetian instruments are like buses. 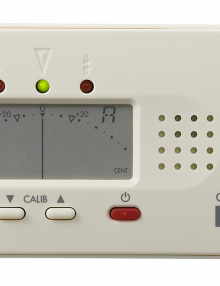 You wait forever for one to turn up and then two come along at once. 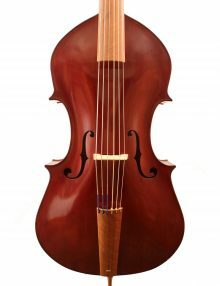 Having had a winter where we saw many beautiful old English cellos coming into the workshop for restoration and repair (see our blog from November), January has brought us the rare treat of a beautiful Venetian violin coming right from the heart of the great Degani dynasty of violin makers and a Viola from the more modern maker Carlo De March. 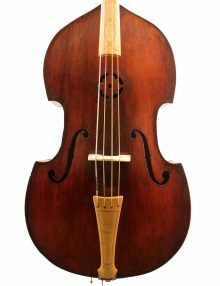 The first is a rare and fine violin dated 1898 by the Venetian maker Giulio Degani. 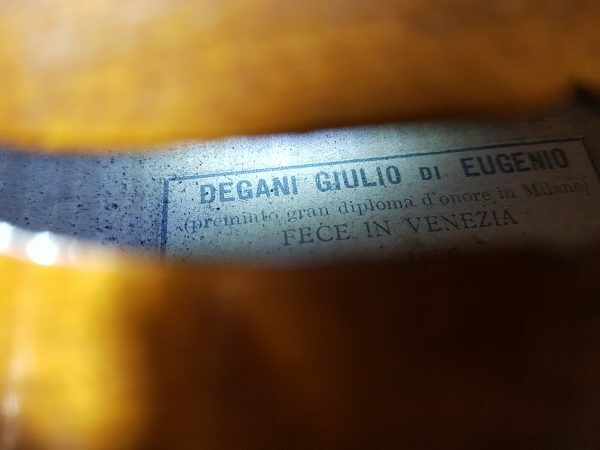 Giulio Degani was born in 1875 and was the son of Eugenio Degani, often said to be the founder of the modern Venetian school of violin making. 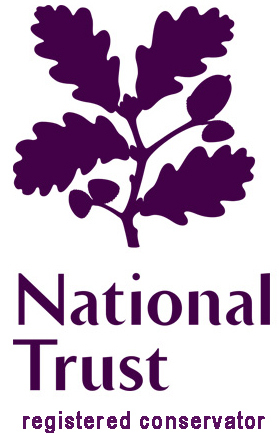 Degani’s work was exceptionally fine and quickly won him an international reputation. 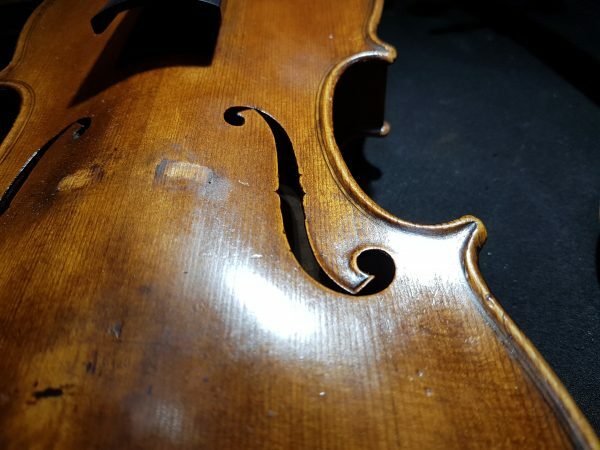 He won a prize in Turin in 1898 (the same year as the violin that we are restoring) and 1911, Milan in 1906 and even a silver and gold at the New Zealand International exhibition in 1906-07. 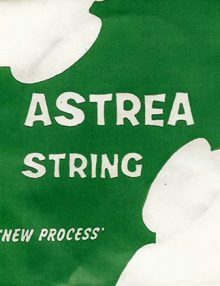 Even in his lifetime, his instruments gained a market in the UK (as well as the US) which is perhaps how this instrument came to our Stoke Newington workshop some 121 years later. 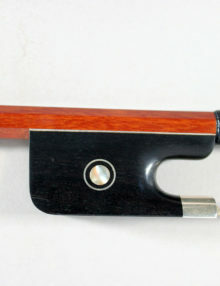 Degani had some very distinctive features in his making which you can see in this violin. His f-holes were heavily carved resulting in a border around the wing. 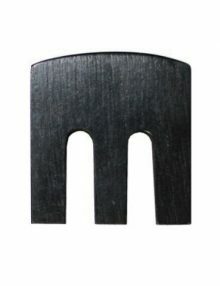 The pegbox is beautifully fluted, and he used this unusual shaped fingerboard (this is original). 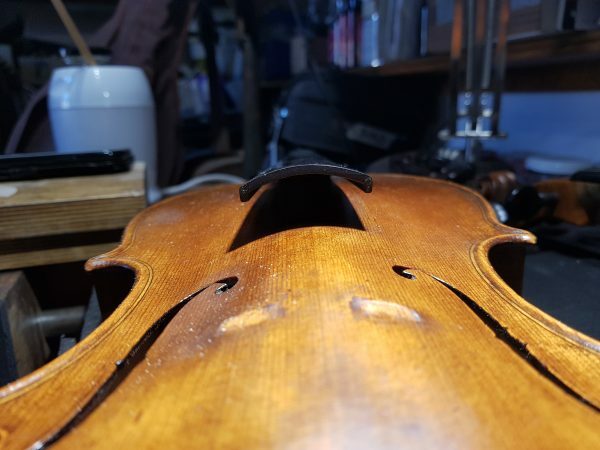 As makers, and expert restorers ourselves in the workshop it is very rewarding to work on an instrument from such an iconic maker. 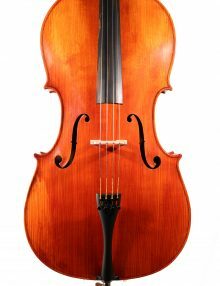 The second Venetian instrument to come to us this January is a viola from Carlo De March; another prize-winning maker heavily influenced by Degani. 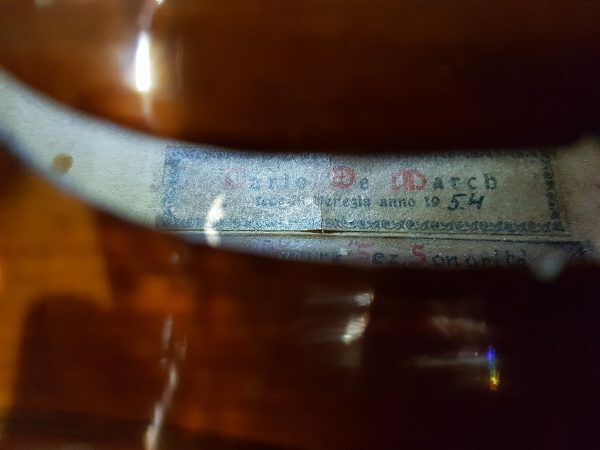 De March was born in 1904 and the viola that we are working on dates from 1954. 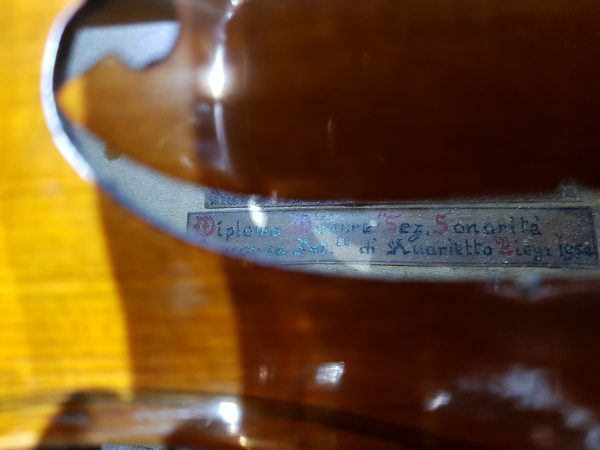 This viola boasts a double label – as well as his makers label the viola won him a ‘Diploma Honore’ at an International Competition in 1954. 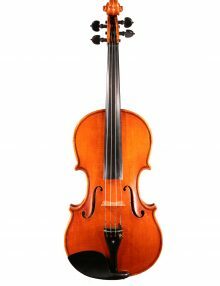 Whilst we are working on these two instruments for their owners; we do also offer a wide selection of violins, violas, cellos, double basses, baroque and classical period violins and bows for sale. 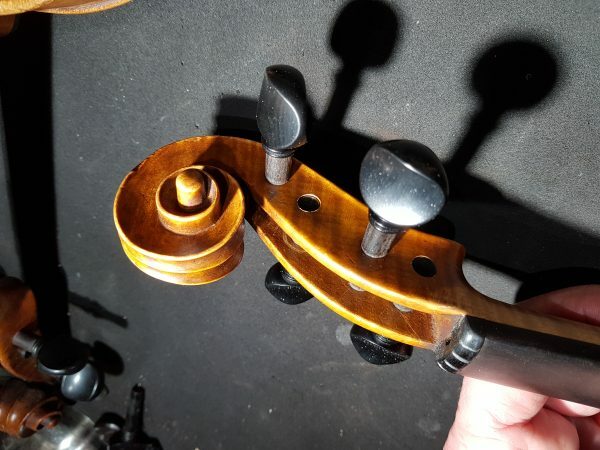 All instruments are carefully set up to exacting standards in our workshops and our range covers amateurs, students, professionals and soloists. 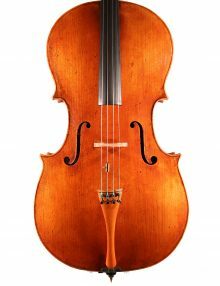 If this article has tickled your interest in rare Venetian violins, or simply trying out a new instrument for the next stage of your playing please call us 020 7249 9398. 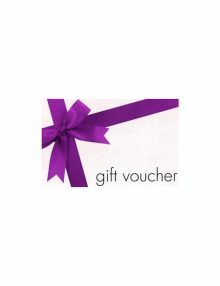 We can discuss your requirements and tailor a selection of instruments to your specific needs for you to try out. 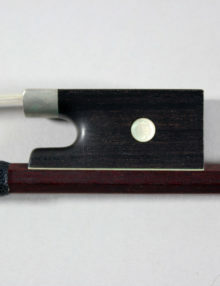 This entry was posted in News and tagged Venetian viola, Ventian violin. Bookmark the permalink.